Halloween is on its way! Whether you like it or not, the stores are filled with costumes and pumpkins and the yummy snack size candies! Halloween is one of the holidays I like to send out a mass amount of cards to friends and family, so I always need a head start! This card was messy and fun to create. 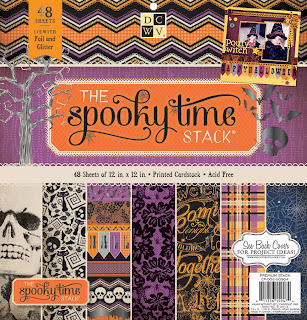 I used the Spooky Time mat stack and the 12x12 to get the larger banner. I used some sand paper to messy up all of the edges. 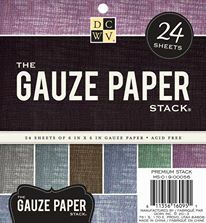 Every paper piece is also distressed with "Wild Honey" Distress Ink. The corners were rolled up for a little extra grunge. I love these skulls. This paper makes for a great background as well as a focal point on your card. See what I did to his eyes? I added black sequins and a dab of silver Liquid Pearls to make his eyes creepier. The banners were just trimmed from the paper. I really looove the texture in this card. 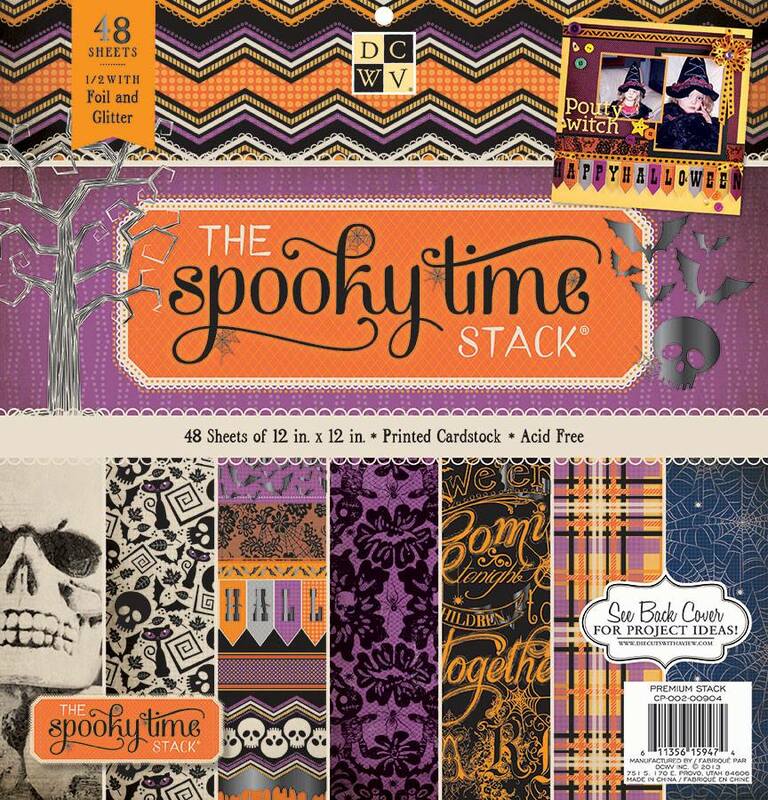 I combined some of the Spooky Time papers with the Grunge stack (perfect for Halloween textures!). I heat embossed the 'BOO' in white. I was happily surprised that the embossing even worked, and worked so easily. I played up the messy white flecks and inked all of the edges with white chalk ink. I hope this inspires you to get started on your Halloween crafts! October is less than 2 weeks away! I'm also entering each of these cards to the Moxie Fab Handmade Card Challenge: Ready-made Embellishments. Each of these cards uses the pattern paper as the star! Love your fun and spooky cards! And have a HAPPY BIRTHDAY!!! Scary Halloween cards and that one in the middle is going to give me nightmares!! Great stacks! And used very nicely.